For a gorgeous colour that lasts all day long, opt for this color love matte lipstick that will add variety to your lip makeup kit. Enriched with superfruit cocktail of pomegranate, mango and acai power oils, it will keep your lips soft, supple and feeling wonderful. 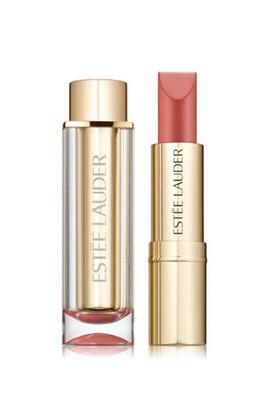 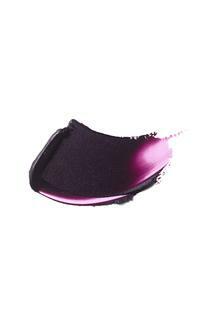 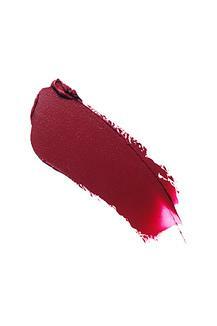 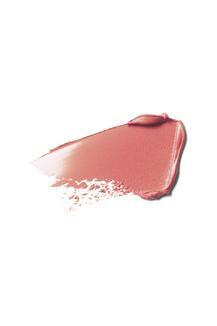 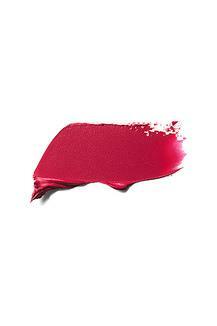 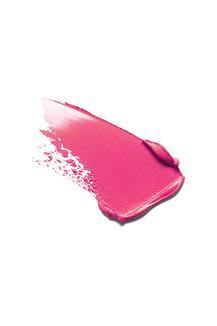 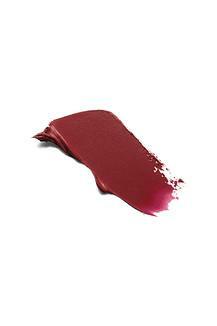 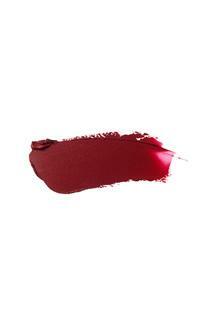 Look beautiful by wearing this Estee Lauder matte lipstick, which is a must have in your lip makeup kit.